*Up to $200 in total savings. 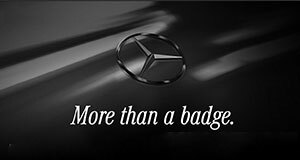 Mercedes-Benz vehicles only. Excludes maintenance, brakes, and tire work. Limit one per household. Must present when service order is written. One coupon per customer. May not be combined with other offers. Not applicable to prior purchases. Not responsible for typographical or printing errors. Other restrictions may apply.